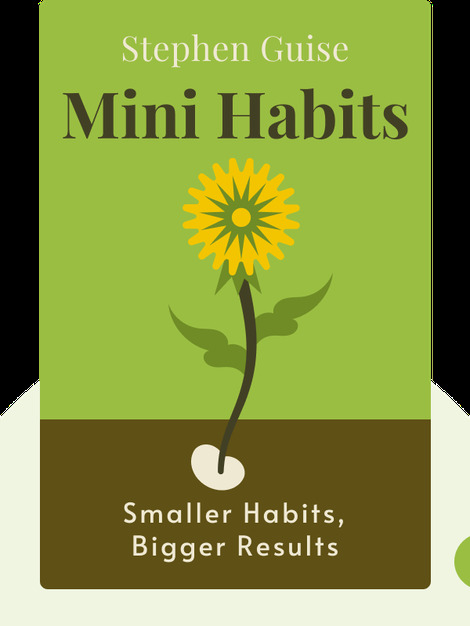 Mini Habits (2013) explains the logic behind an innovative approach to achieving your goals. Motivation and ambition aren’t necessarily what will drive you to success; rather, it’s your small day-to-day habits that will really get you on the right track. Learn how to harness their power with these blinks. 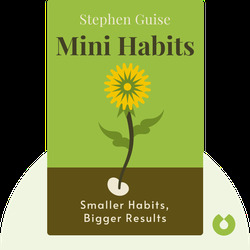 Stephen Guise is a writer, blogger and researcher who specializes in personal growth and fun learning. His latest book is called How to Be an Imperfectionist.